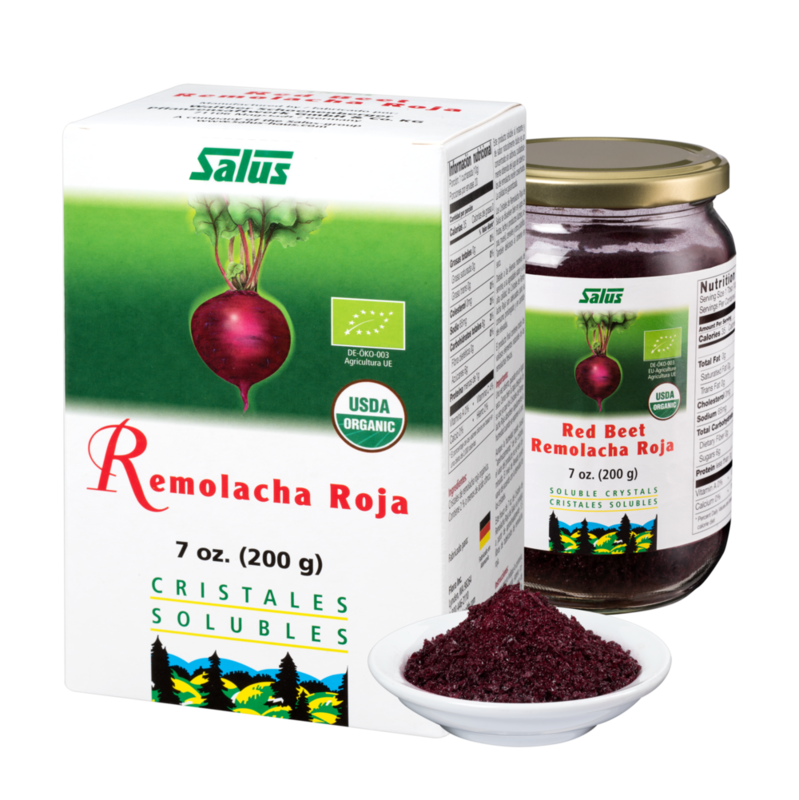 Non-GMO Organic, beet crystal powder is made from the purest and highest quality beets available. Provide the same nutrition, color and flavor as regular beets. No preservatives, no artificial colors, flavors or additives. Reduce or eliminate the hassle of fruit and veggie prep. Prevent food waste, giving you more produce per dollar spent. Ingredients: 100 % pure organic red beet crystals.